That’s right, we’re headed to C-town for the Precast Show 2017. Swing by BOOTH 880 and say hello! 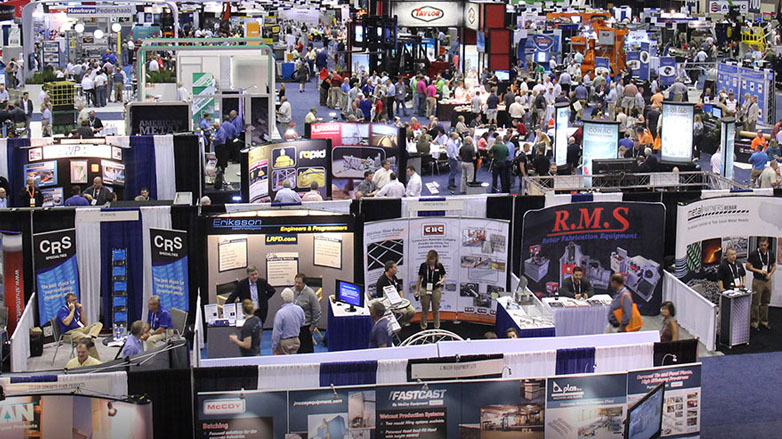 The Precast Show is the largest precast-specific trade show in North America and the one place you can find the industry’s most important suppliers and foremost equipment experts under one roof. This year, the event will be hosted by the Huntington Convention Center of Cleveland from March 2-4, 2017. To learn more about the event or to find tickets, check PRECAST.ORG.